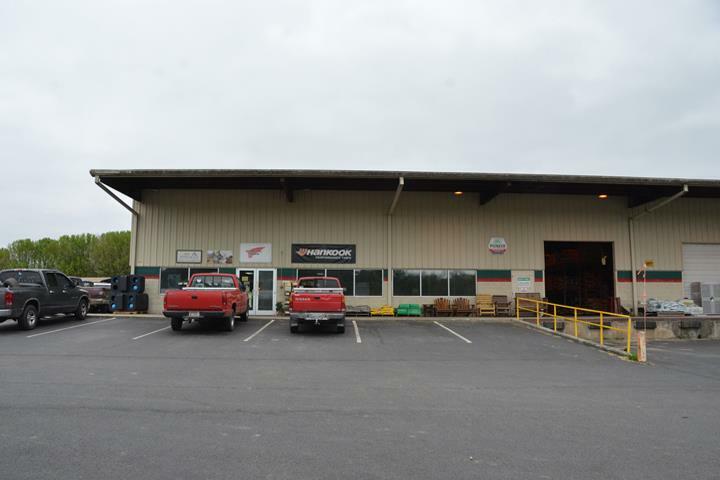 Moore Farmers Co-Op, in Lynchburg, TN, is the area's leading farm equipment specialist serving Moore county and surrounding areas since 1955. 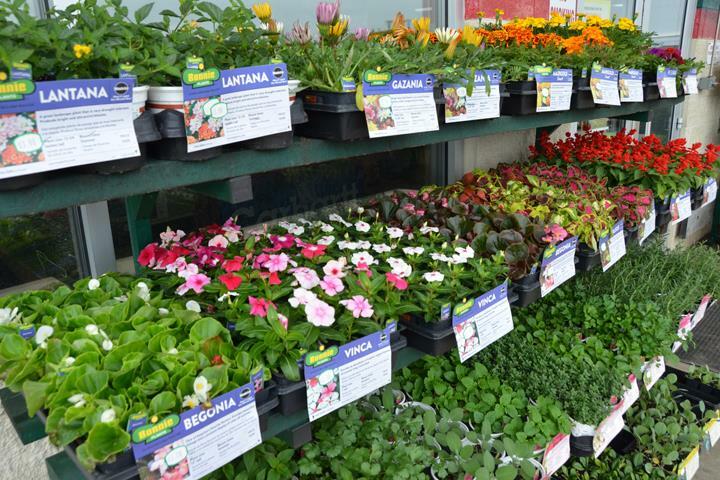 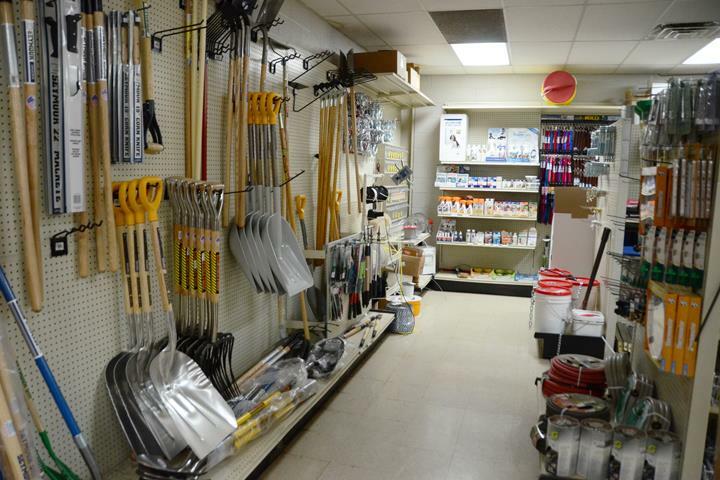 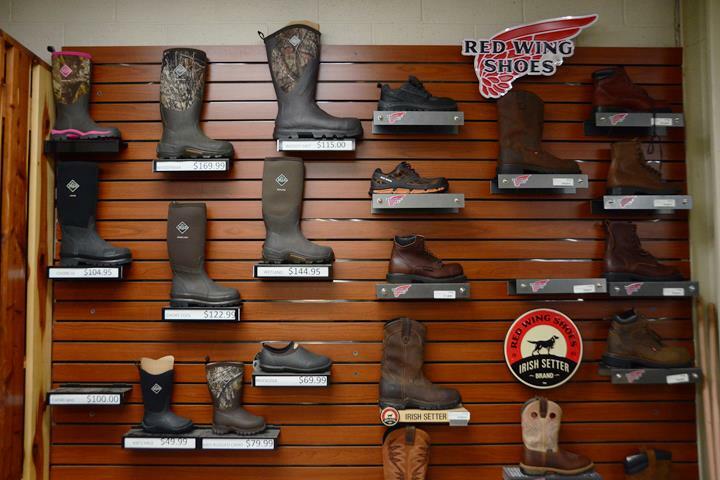 We carry seed, tires, farm fuel, livestock, clothing, lawn care, hardware, pet supplies, fertilizer and much more. 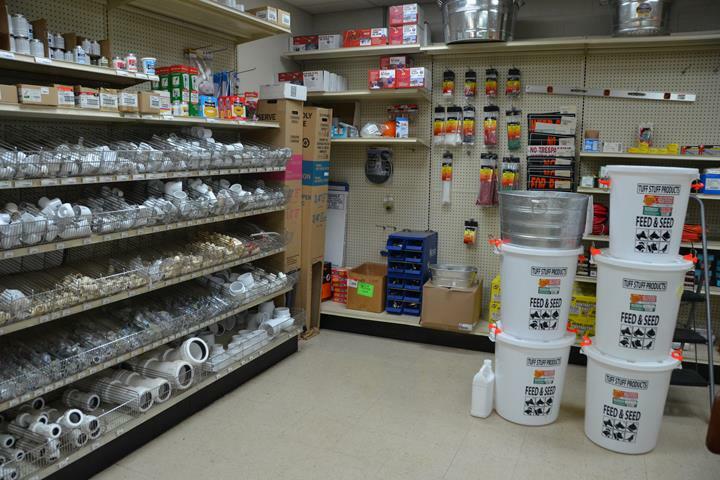 For more information, visit Moore Farmers Co-Op in Lynchburg. 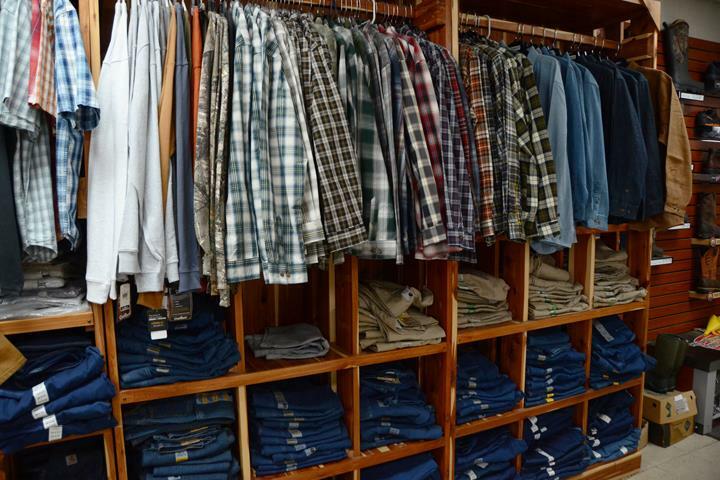 Established in 1955. 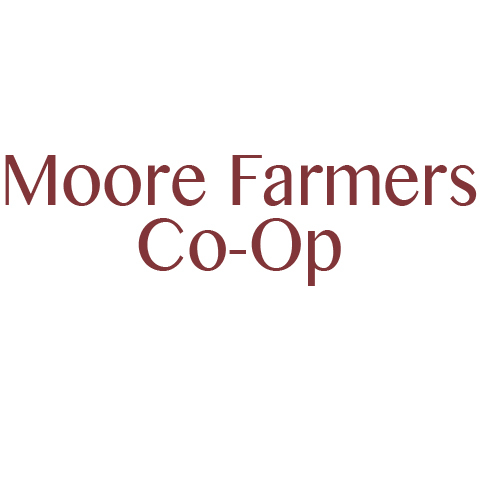 Moore Farmers Co-Op is proud to serve our local area which includes Moore County, Fayetteville, and Shelbyville. 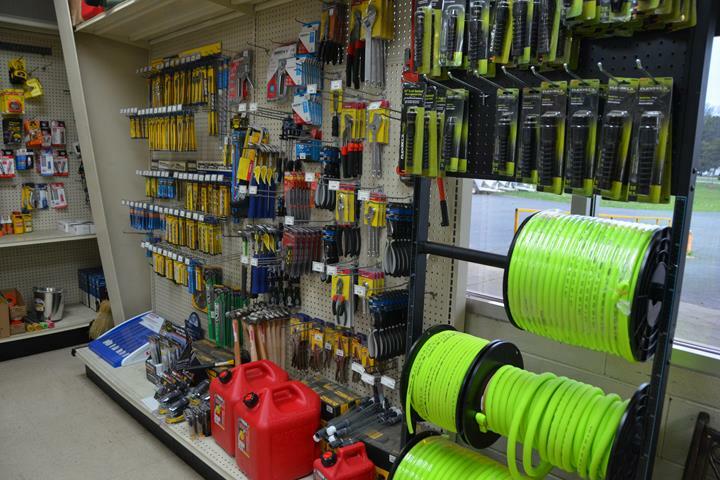 We specialize in Farm Supplies, Seed, and Tires since 1955.